Fog machine hire. 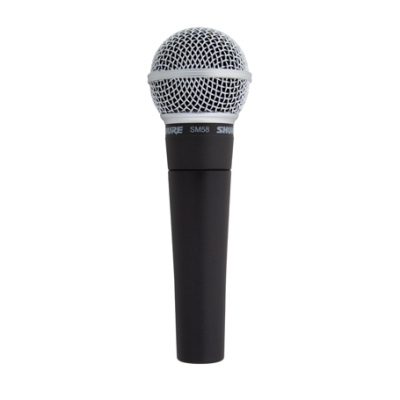 The compact Magnum 850 heats up fast and is a trouble-free ‘set it and forget it’ effect. Hazer effect / Haze machine hire in Oxford. 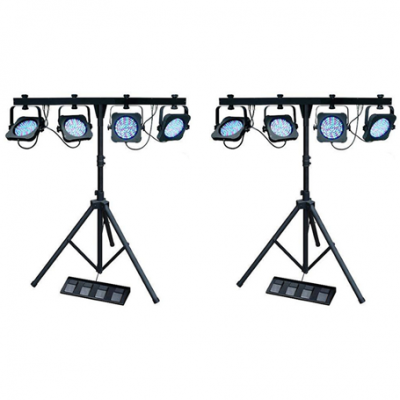 Party and disco lighting effect hire. Rugged, yet lightweight fog machine hire; very low noise level function, or remote controlled. Even level of fog production with a 1 litre fluid capacity. 1 litre of fog liquid. How much liquid is supplied? Fog machine hire and party lighting effects in Oxford. Fog machine rental, and haze / hazer hire in Oxford. 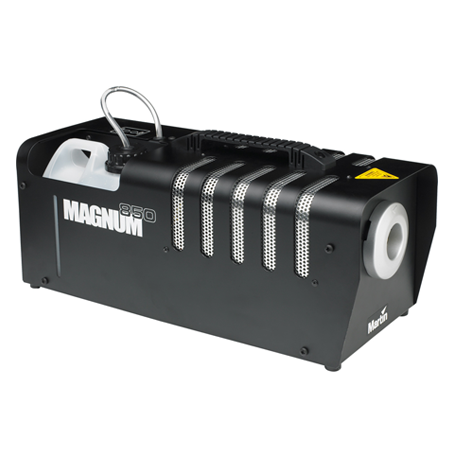 The Magnum 850 is the perfect fog machine for small nightclubs, mobile DJs and bands. Compact and lightweight, it offers substantial cost and maintenance benefits over a long operational life. A great atmosphere-generating fog machine for hire. Specially formulated and water-based, all fluids are effective and safe. • 200 m³/min fog output. • 750 W heat exchanger. • 8 minute heat-up time. • 1 liter fluid capacity. • Housing: Steel and aluminium. • Linkable – up to 4 units can be operated at the same time with one remote. 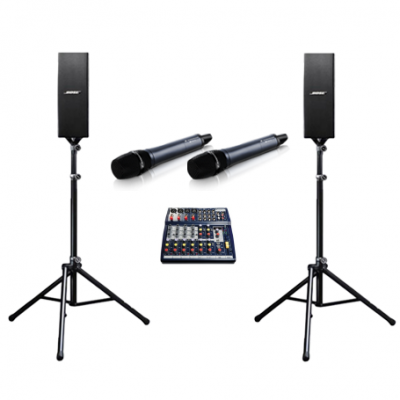 The heavier duty version of the popular Martin Magnum 650, the 850 can fill a small to medium sized venue with atmospheric smoke effects at the rate of 200 m3/min. Up to four of these units can be linked together and operated simultaneously with just one remote! Why not add extra atmosphere to your next event? Do this by hiring a smoke machine from our smoke and hazing range. We supply a range of smoke machine hire & dry ice machine hire. This includes hazer and fog machine hire. We also sell smoke machine fluids and fog machine fluids needed to operate these machines. Do you want to hire a smoke machine or a dry ice machine for your upcoming event? Or, do you have have any questions? Call us on 07749 968021, or email us and we will be very happy to help you.